Last up to 72 hours! "Juicy" Premium blend has been scientifically designed for women to increase sexual pleasure and performance. "Juicy" is formulated to promote vaginal lubrication and enhance longer and more frequent orgasms. 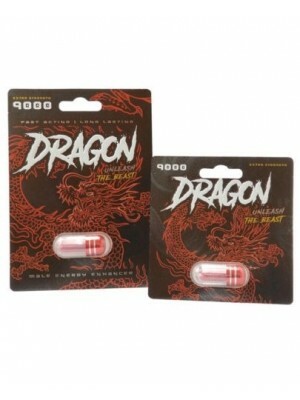 Take 1 Capsule for women or as directed 20 minutes prior to sexual activity. Drink at least 16 ounces of water when taking the capsule. Effects are activated when physical stimulation occurs and can last up to 72 hours. Do not take more than 1 capsule within 48 hours. Drink at least 16 ounces of water. Effects are activated when physical stimulation occurs and can last up to 72 hours. Everyone's metabolism is different, consult your doctor before using any supplements. Precautions: Use only as directed. Do not Take this product if you have consumed any other medications within the last 12 hours. 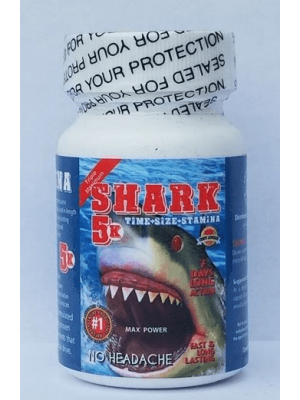 Do not use this product if you have serious medical condition or use prescription medications, Particularly if they contain nitrates. Do not use this product if you have a heart condition or high blood pressure. Consult a physician before using Pink Pussycat. Do not use Pink Pussycat if you take any other medications or have any medical condition such as heart disease, high blood pressure, seizures, stroke, cancer, liver failure, severe headaches, allergies or any other condition. Stop using Pink Pussycat immediately if undesirable effects develop. DO NOT take Pink Pussycat if you are pregnant. If you are currently under treatment for ANY medical conditions, please consult your physician before taking Pink Pussycat. You can return the merchandise if this is not the right product for you. We provide full refund if you have used one pill only. Read more about ourhttps://www.ultimamax.com/terms-and-conditions. Keep Pink Pussycat away from children and prohibited to be used by persons under the age of 18.